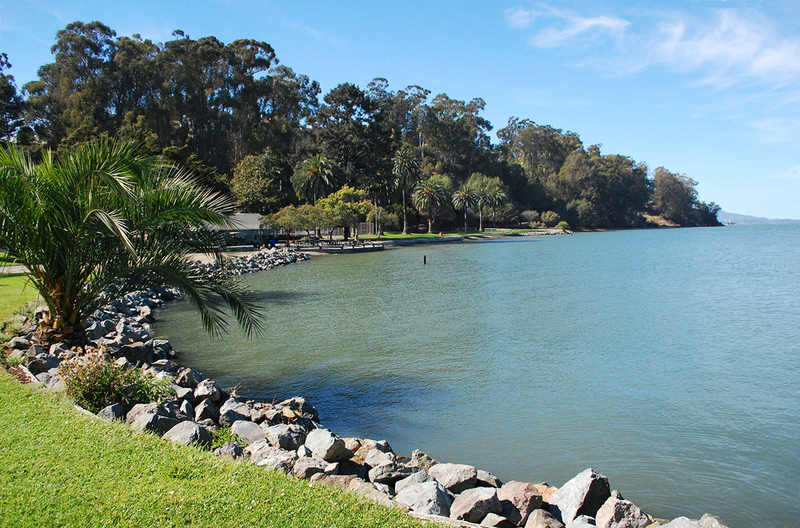 The master plan for McNears Beach Park will provide a much needed renovation of a beloved but aging 55-acre County park on the shores of San Pablo Bay in San Rafael. O|CB has developed a comprehensive, long-term plan to guide the future of Park programs and facilities, while preserving its unique character. A robust community outreach process informed the future vision of the park. Through stakeholder outreach, public workshops, an online survey, and a site discovery tour, recommendations for improvements were developed to enhance the park experience and expand off-peak use. 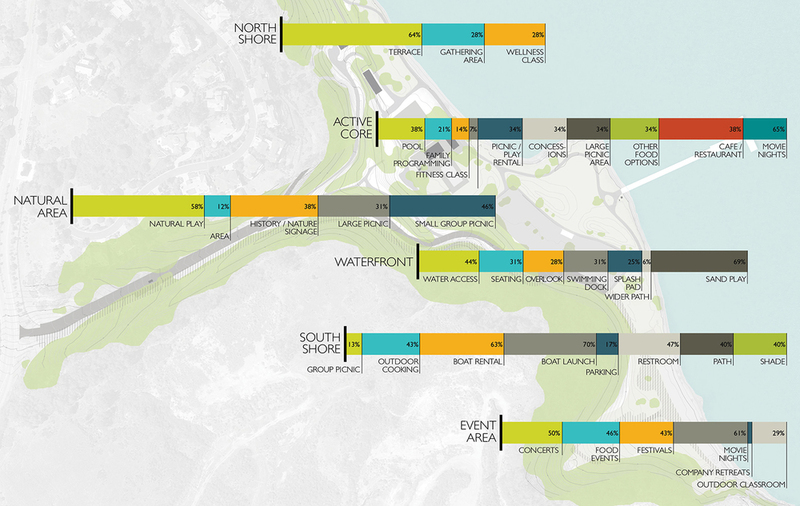 An engaging waterfront promenade will form a pedestrian spine through the length of the park, highlighting visitors’ engagement with the Bay through water access points and overlooks, water and sand play areas, and places for waterfront dining and picnicking. A new pool and concessions facility, boat launch, parking, outdoor amphitheater, and other improvements will support a broad range of use.